We are a sewn goods production facility with low minimum quantities per order. We offer many services including patterning, sampling, grading, marking, manufacturing, heat press transfers, and screen printing. All clients are seen by appointment only so that we can give you our undivided attention. Please email to set up a convenient time to speak with us during business hours. A consultation meeting is necessary to discuss your concept and see how far you have developed your ideas or prototypes. During this initial meeting the client will bring all pertinent information to share with the team and an assessment will be made as to whether we are the right fit for the client’s manufacturing needs. If after the consultation meeting the client decides to manufacture with WhiteStar, the client will submit a purchase order. WS will not begin any part of the manufacturing process until an official purchase order has been submitted with a deposit or down payment, and all supplies necessary for their order has been received. Their order will be placed on the schedule once these things are in place. The cost for patterning, sampling, digitizing, grading, and marking is billed at the individual hourly rate for each task. The amount of time varies due the complexity of each garment. Deposits are required before we begin each process and the final amount is due when the process is complete. Please contact us by email to receive hourly rates for each task. Shipping and packaging is an additional service if requested. Rates will be determined by the services each client requests and the packaging supplied. WhiteStar is committed to producing quality products that our clients can be proud to say are Made in America, or Made in Texas. We provide a clean, calm, and serene working environment near Austin, Texas, and only hire employees legally approved to work in Texas. Our staff is highly trained and we pass that training on to others gladly. We enjoy what we do, and we want to make your production experience as easy as it possibly can be. All unused materials are required to be picked up at the time the order is complete. All warehouse space is to be used for immediate use deliveries only and not long term storage. We will accept shipments directly from your sources, but you are responsible for verifying that it is the correct fabric and other materials you ordered before we begin to process your sampling or production order. If unused materials are left for more than 30 days after the order is complete, they will be considered abandoned and will be disposed of or donated. We are so proud of our clients, designers, pattern makers, and our cutting and sewing team, we would love to share photos of our previous work. We are always developing and learning new things and would to make them available for you to see them here. CLICK HERE, or check back often to see what’s new! Austin’s fashion scene is bursting at the seams. But where can a designer go once the gown is shown or the suit has made it down the runway? With over a hundred machines of virtually every function, this new apparel manufacturing facility has the ability to design and manufacture your product, be it a prototype or sales sample, a short run or mass production. With a number of available studio spaces and skilled onsite staff at their fingertips, designers may have patterns and samples developed for them, or may come in and share the main cutting and patterning facilities and see the job through from start to finish. Year after year, cities across America continue to surprise us with new, innovative, and downright awesome businesses.This year we’ve already brought you the coolest new businesses in Philadelphia, Chicago, and San Francisco, and now we’ve gone nationwide, finding the hottest restaurants, boutiques, startups, and everything in between across the U.S.
Austin is more than the live music capital of the world — it’s also the best place to start a business.”Keep Austin weird” is the motto that leaps triumphantly from the mouths of native Austinites, signifying the city’s pride in its small, local businesses.We’ve found the coolest small businesses in Austin. Some of them may be “weird,” but only in the best way possible. 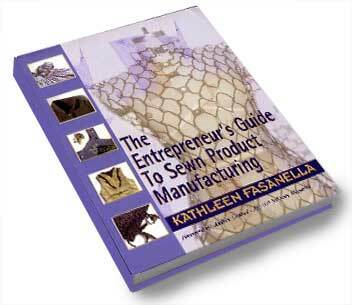 Kathleen Fasanella Entrepreneur’s Guide to Sewn Product Manufacturing. 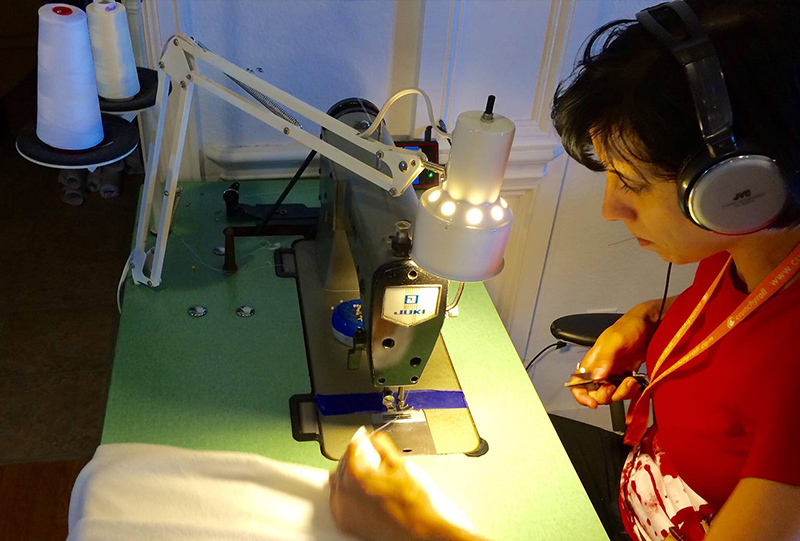 The Entrepreneur’s Guide to Sewn Product Manufacturing is often described as the garment industry “blue book”. The most highly rated book in the business is guaranteed to get you off to a solid start or your money back. 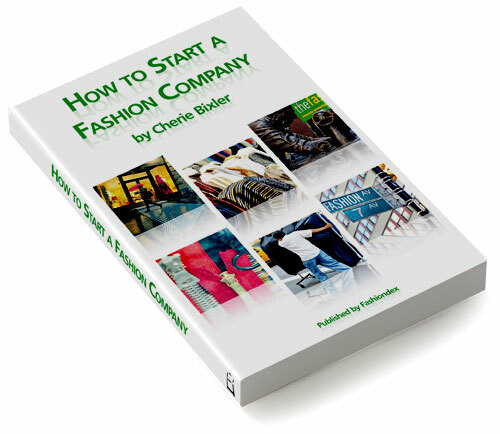 What will you Learn in this book: Simple step by step guide, avoid pitfalls, overcome your fear of getting started with strategies for success, guide to fashion terms so suppliers take your seriously, illustrations and charts you will need, learn $ saving tips, entertaining fashion drama and great photographs, valuable resources to get you off to a running start, informative quiz to see if you are ready to start!.